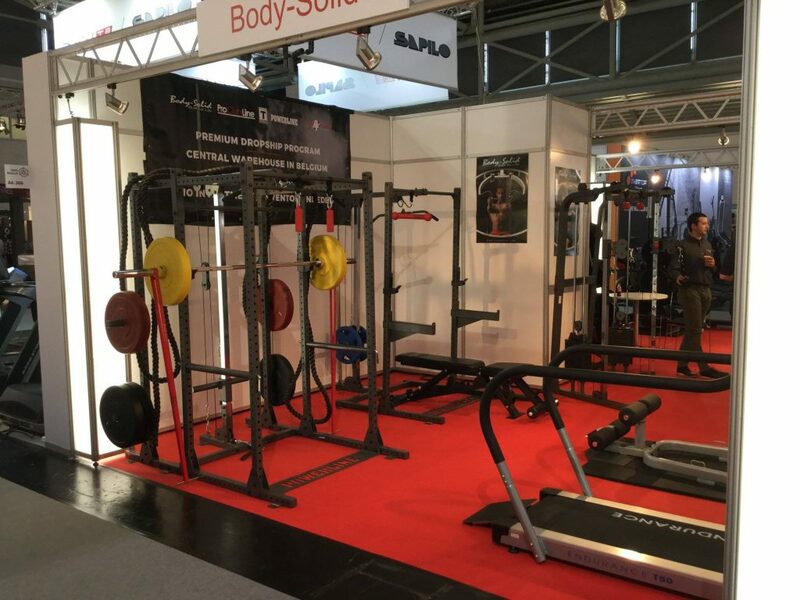 Representatives from Body-Solid’s international sales team are currently attending the annual ISPO show in Munich, Germany. The event runs from February 3-February 6 from the famous Messe München. 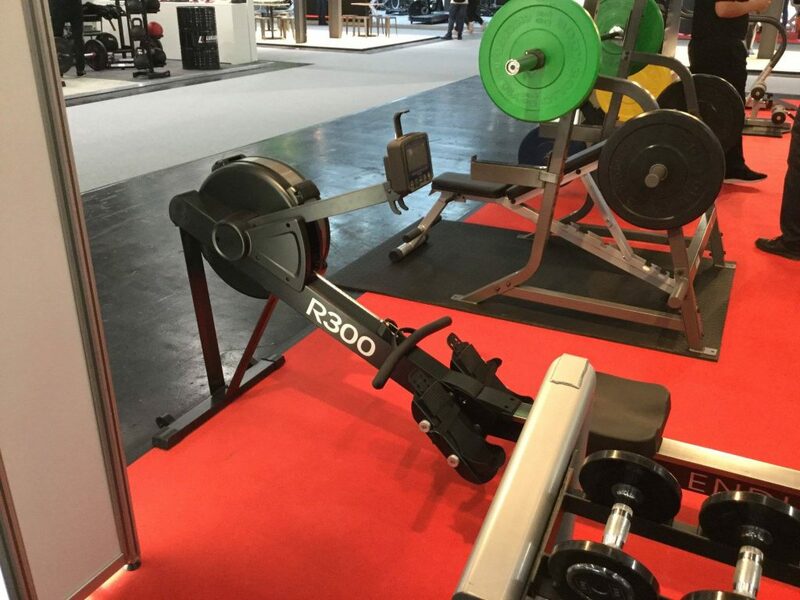 The annual ISPO conference brings more than 2,600 international exhibitors from across the sports and fitness spectrum to show off their newest fitness equipment innovations. 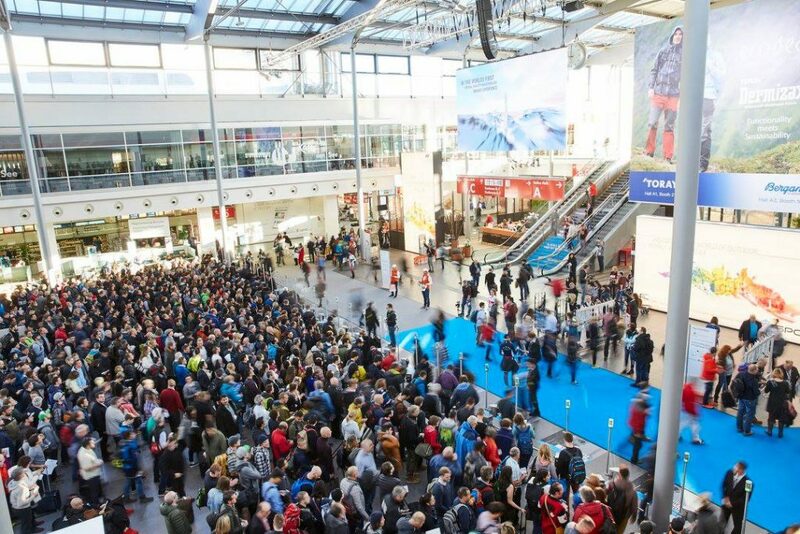 The ISPO event is attended by over 80,000 visitors from over 100 countries. 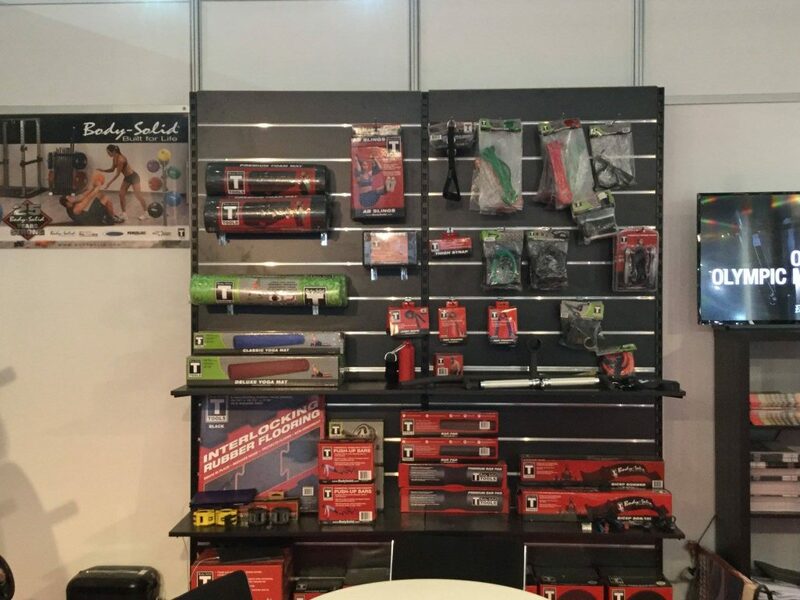 The event, which dates back to a 1969 sporting goods trade show, has become an annual stop on Body-Solid’s event calendar. 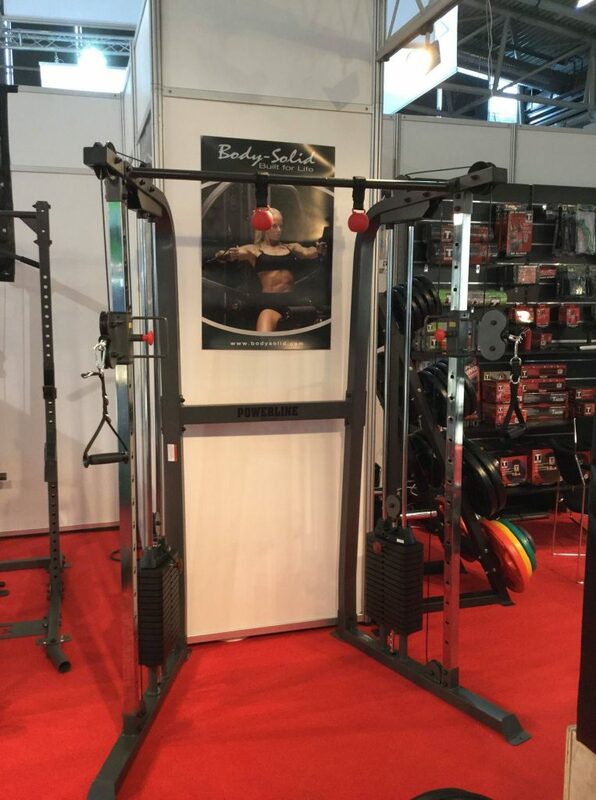 This year, Body-Solid highlighted several new products including Powerline’s brand-new line of power racks and power rack accessories, Powerline PFT100 Functional Trainer, the Endurance by Body-Solid R300 Indoor Rower as well as a number of new accessories and add-ons. Learn more about ISPO, visit them online at ispo.com/en. 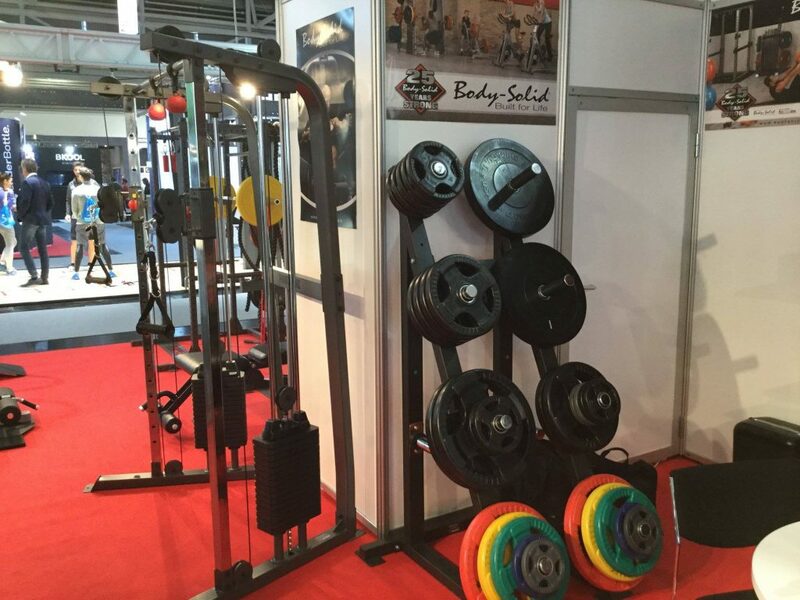 For more on Body-Solid’s upcoming events, see our event calendar at bodysolid.com/events.